China has introduced commodities banned from transaction with North Korea. China will restrict imports of coal, iron ore, gold, rare soil, and some kinds of crude materials. It will also ban the export of jet fuel to North Korea. China’s Ministry of Commerce said the sanctions back the United Nations Security Council’s resolution against North Korea following Pyongyang’s 4th nuclear test in January and its missile launch in February. 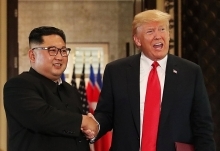 However, Beijing added that it will continue to import coal, iron and iron ore from North Korea if the transactions are related to livelihood purposes and if the revenues are not used to develop North Korea’s nuclear and missile programs. 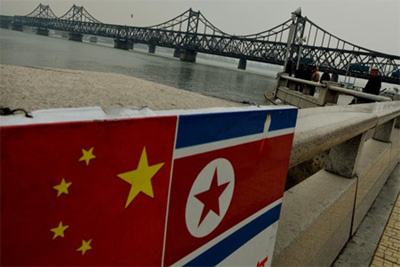 South Korea appreciated China’s move, saying it will try to broaden the consensus on sanctions on North Korea./.